The festivities began early in the morning on Friday and were planned to continue through the weekend. Many families had come to town to be a part of the fiesta. The weather was suppose to be beautiful. Sunshine combined with perfect temperatures. There was an excitement in the air and everyone was laughing and dancing in the streets. Except for little Jenny. She couldn't get excited about the fiesta. Her father was suppose to be home but had failed to show up when expected. And she couldn't help but worry. Jenny was at the supper table playing with her food when she heard the crowd laughing and dancing in front of her house. Jenny wasn't in the mood to join them. Suddenly, the door flew open and surprised Jenny. Her father was standing there in front of her with a wide grin. Jenny jumped up and flew into his arms, beaming. Daddy was home. Together they joined the festive crowd, laughing and dancing. When daddy is home, life is good. Thank you Lavanya for our photo prompt this week! 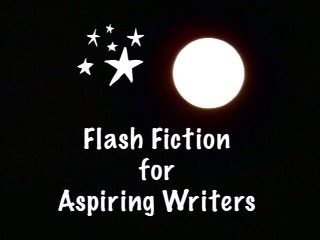 This is my 170 word story for the flash fiction challenge, Flash Fiction for Aspiring Writers. We are given a photo prompt that is kindly photographed by our participants and approximately 75-175 words with which to create our stories. It's fun and everyone is invited to participate. For more information, click HERE. I’m so glad it gave you warm memories of reunited with your dad! I am happy you enjoyed it! Thank you so much, Jodi! Emotional triggers! Her dad’s presence did what the festivities could not. You are absolutely right! Thank you Reena! What a warm feel good story. Great writing PJ. I slight overlook. The ‘suppose’ in both the lines should be in simple past tense_ supposed. Thank you for the constructive feedback Neel! I sure missed on that one! Thank you for your kind comment. Lovely tale. 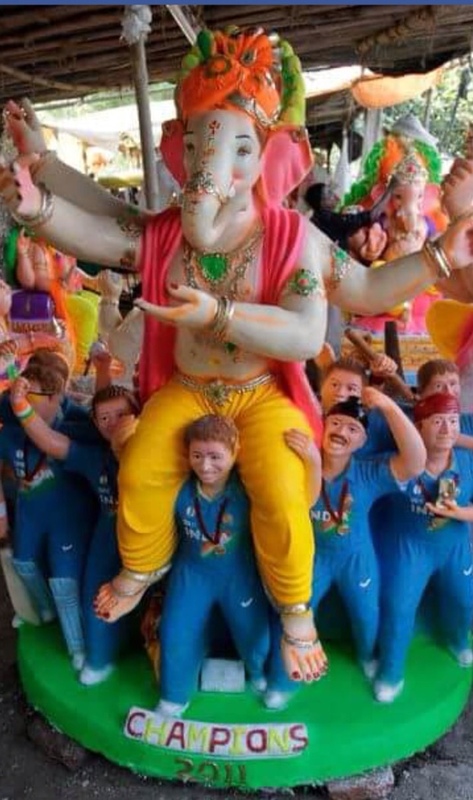 You captured the spirit of ‘Ganesh Chaturthi’ as celebrated here. Thank you YS! I had no idea what the photo really was. Sweet. She loves her daddy! Maybe the festival was blocking him from getting there! That could be true! LOL! Thank you Colleen! Yay for Daddys (and Grandpas)! Such a lovely story, PJ. Loved it. Thank you so much Moon! Awwe, that was such a warm little tale. For a child , the sight and presence of her father is a festive occasion and besides him her joys double. A warm story of relationships.